Wednesday, Feb. 20, 2019, 6 – 7 p.m. This is a general weekly listing. Please sign-up with the UWctf mailing list for weekly updates and meeting information. Batman's Kitchen is a UW Capture-the-Flag (CTF) team. They compete in CTF competitions locally and internationally and hold regular meetups at the University to practice breaking/hacking stuff and learn about computer security topics. CTF is a sort of computer security competition. Common topics include web exploitation, reverse engineering, forensics, and more. Newcomers who have no experience but just want to learn are totally welcome. Come visit, and you'll learn a ton. 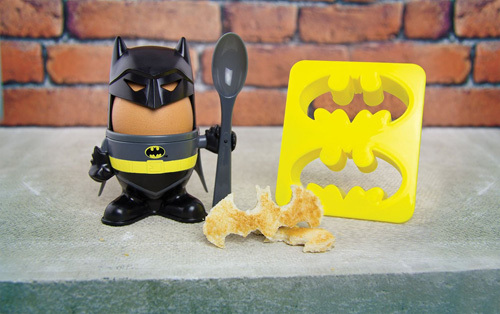 Batman's Kitchen meetings are generally on Wednesdays at 6:00 PM in CSE 203 (UW Seattle). Usually there will be a speaker from the local Seattle computer security industry to come in to talk about something. Sign up for our mailing list to know the topic ahead of time, or to be aware of any scheduling or room changes.